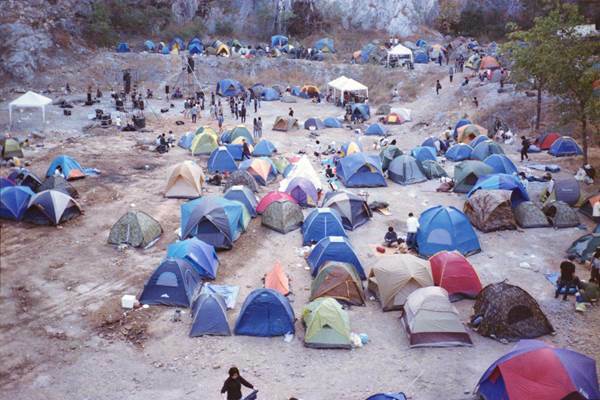 The long awaited independent music camping festival "Stone Free" finally returns to Thailand! Stone Free Music Fest is a laid-back and unique festival mix of art, nature, and music aimed at reproducing enthusiasm and love for underground local musical. The goal is to giving local music artists the place they deserves in society! This year is the fourth edition of the annual festival which has relocated to Khao wong, Saraburi. The lineup has still not been released, past experience should tell you to expect plenty of Thai indie artists( Stylish Nonsense, Yellow Fang, The Sticky Rice and Abstraction XL). Tickets are available from B 1,000.